Here are two pics from the new TFA Visual Dictionary of the Resistance Trooper and a close up of the helmet (maybe too close...). In the film however, there appear to be many different trooper uniforms so we will have to wait a wee bit longer for the DVD/Blue Ray to be released and screen caps to appear. I think the alien (Vober Dand) is wearing one of these. Has anyone started investigating the trooper helmet? I 've been shopping the full face motorcycle helmets to see if they used one off of the shelf and modded it. I am beginning to think the helmet is a two part deal. The main helmet is stock, but the flip-up part is different. Here are a few more pics. that I took last night that yet again show diversity in trooper outfits. None of the trousers seem to be BDU/Cargo pants with pockets on the side. Also note that some jackets have the "Firebird" logo painted on and some do not. Also, some trooper have gaiters on! Ankle boots and some sort of spat for sure! Definitely the Red Army jacket! And I think the jackets are actually the Afghanistan campaign jackets shown in this link. Another pic. showing a decent look at the boots (lower left side of photo). I think they are Fugu vegan superboots. If you compare the Fugu boots to this pic, the VD pic and other blurry images they all appear to have similar dual velcro straps (two sets). 1. 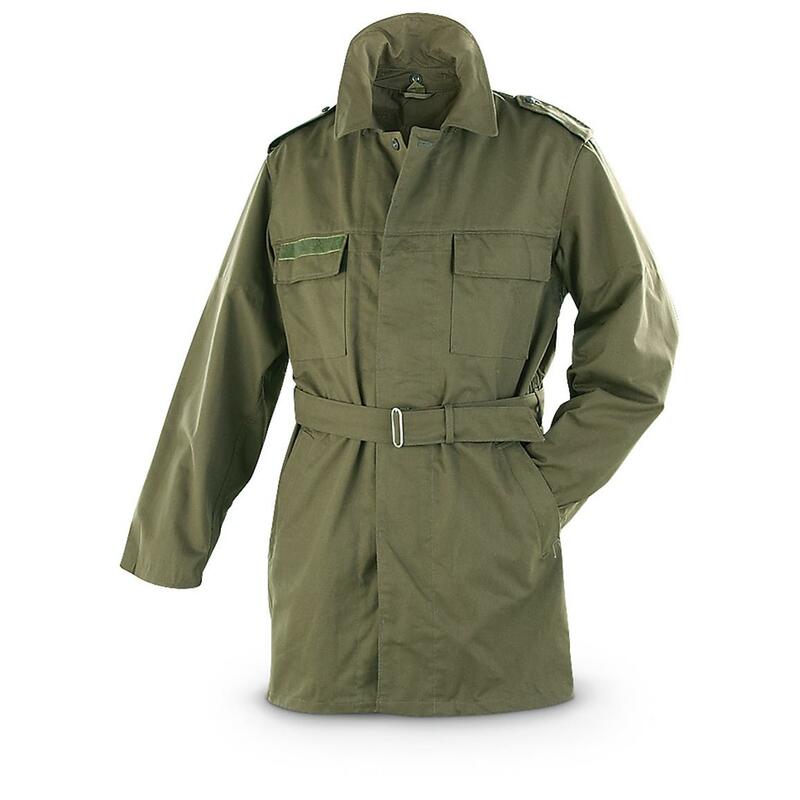 Jacket - Light, olive or dark green or brown or tan military jacket with no visible buttons or zippers shown. Most jackets appear to have stand up, short collars. Russian Afghanistan campaign jackets (tan) seem to be screen accurate on some troopers, while Czech. and German (and other?) field jackets (greens and browns) appear to be on other troopers. Some jackets have a red or black Rebel Alliance “Starbird” logo spray-painted or stenciled on them. 3. Pants – Dark green or brown in color. Military trousers with no leg-side pockets preferred. BDUs are not acceptable. 5. Boots/shoes – Option 1: Black or brown, flat, wedge-soled boots with two dual-strap Velcro closures. Fugu Japanese Super Boots seem screen accurate on some screen troopers and in the Visual Dictionary, but some troopers seem to have taller, non-velcro-strapped fronts. Option 3: Black low-cut boots or black shoes with rounded toe with dark brown or dark green colored gaiters. 2. Canvas patrol cap or other similar cap. Numerous versions are seen in the movie. A Russian Afghanistan campaign cap with back flap appears on a few troopers, desert style caps on others and standard patrol caps yet on even more. 5. Sidearm and holster - Glie-44 Erliss Ryloth Defense Tech Pistol - accurately modeled and appropriately painted. 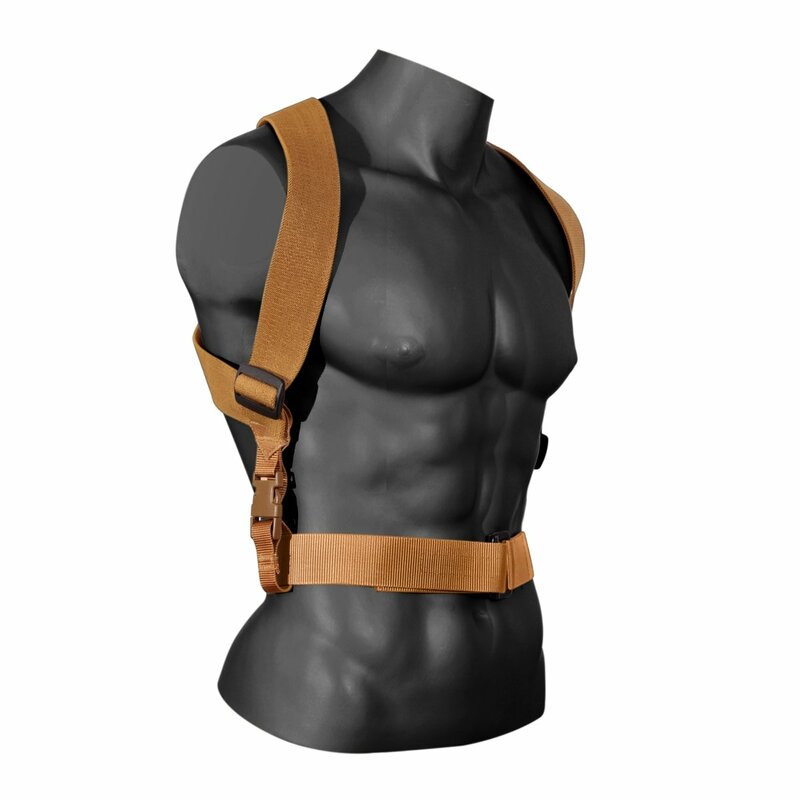 Holster should be Black/Charcoal/Dark Grey or brown molded holster of a hard/stiff material and secured with rivets/Chicago screws and affixed to the belt via a loop of grey webbing/strapping. 6. Backpack – Canvas olive drab or tan pack with two strap closures are seen on some troopers (British WWII soft pack?). Another brown pack is visible on at least one trooper with numerous greeblies and parts added on to give the appearance of a communications/radio pack. 7. Ammunitions bandolier – Brown or green. Several types are seen in the movie. Let's start breaking them up. I think you have nailed 2 of the 4 "typical" combinations so far. As far as I can tell, all of the pants are green or dark brown, no grey. The other two jacket types are light green and dark green with no visible button on the front. They are probably European (Czech or Belgian).